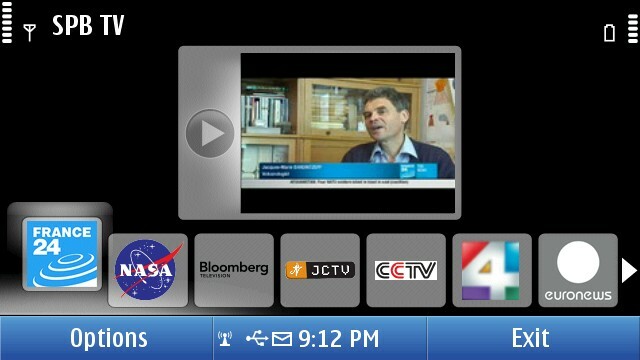 In the last few days, I have been reviewing a few Mobile TV apps for Nokia N8. Applications enabling TV on your mobile phone are nothing but software that stream a live feed from a particular channel right on to your mobile screen using the internet. Now, the main pre-requisite for watching mobile TV on your phone is a high bandwidth uninterrupted data connection which can be 3G or WiFi. GPRS is also an option but then the quality of the video will be low and breaking. The delay between the transmission of a channel on your mobile and on a TV happens to be very little, about 2-3 seconds mostly. There are two applications readily available for Nokia N8 and other Symbian^3 phones, namely, Mundu TV and SPB TV. Mundu TV is limited to India and a few other countries and still growing candidate in the market of mobile TV. SPB TV is the only application with 150+ channels catering to 20+ countries with Video On Demand as well. 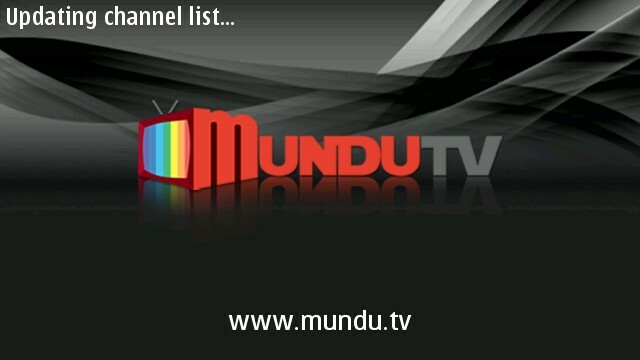 Mundu TV happens to offer GPRS based channels more smoothly compared to the high quality version. 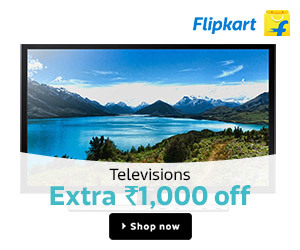 I was not able to even see a single channel when I switched to the high quality mode. All I could see was the loading screen. 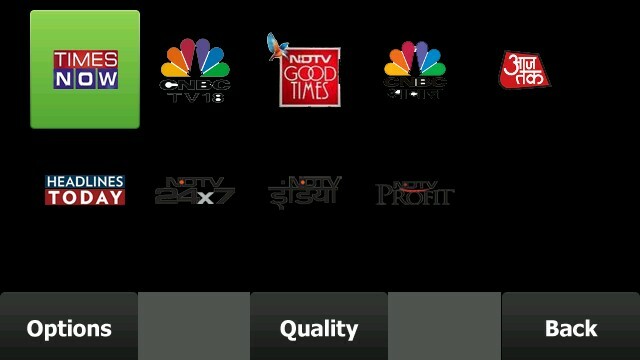 However, if you live in a country with 2G available with cheap data plan, Mundu TV is a good option. The GPRS streaming from Mundu was flawless. 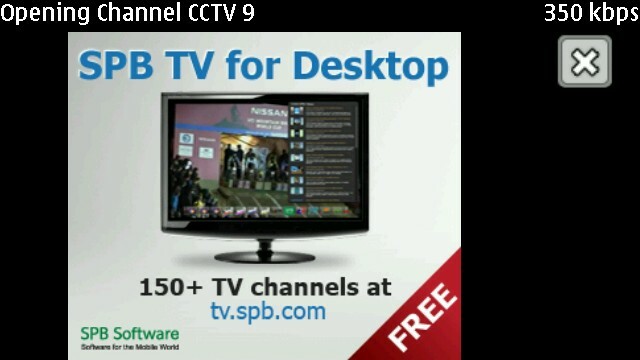 SPB TV on the other hand is way too advanced application than Mundu TV, with amazing picture quality and sound. You can switch to a bandwidth of 110 kbps as the smallest bandwidth in case you are in a 2G network. The default video bandwidth happens to be 350 kbps. Mundu TV is a paid application while SPB TV comes free but then you also miss out on the premium channels in few countries. For example, in India, Mundu TV currently offers 9 paid channels, namely, Times Now, CNBC TV18, NDTV Good Times, CNBC Awaaz, Aaj Tak, Headlines Today, NDTV 24x7, NDTV India and NDTV Profit.